Our 28 year old orchard is the last orchard on our farm that is flood irrigated. About 7 years ago, my family started transitioning our farm over to drip irrigation to help conserve water and better manage our decreasing water deliveries. At the time we started this conversion it just didn't make sense to invest into the irrigation system of an old orchard when we were going to rip it our shortly. Now, it is time for our 28 year old orchard to update and rebuild, or pass the torch. We will plant a new almond orchard next year and update the irrigation system to drip. 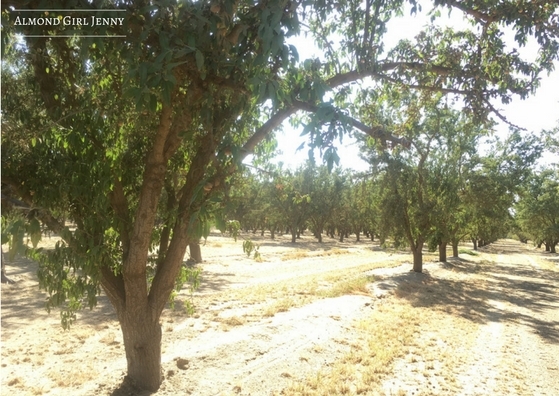 At 28 years old, this orchard also has gaps and stretches in the field with no trees. In a standard orchard after a rain or windstorm we take out the fallen trees and in the spring we replant where any trees are missing. Well with age, it got to a point that it didn't make sense to replant where the missing trees were if we were going to replant the whole orchard soon. The main factor in an almond trees lifespan is of course productivity. 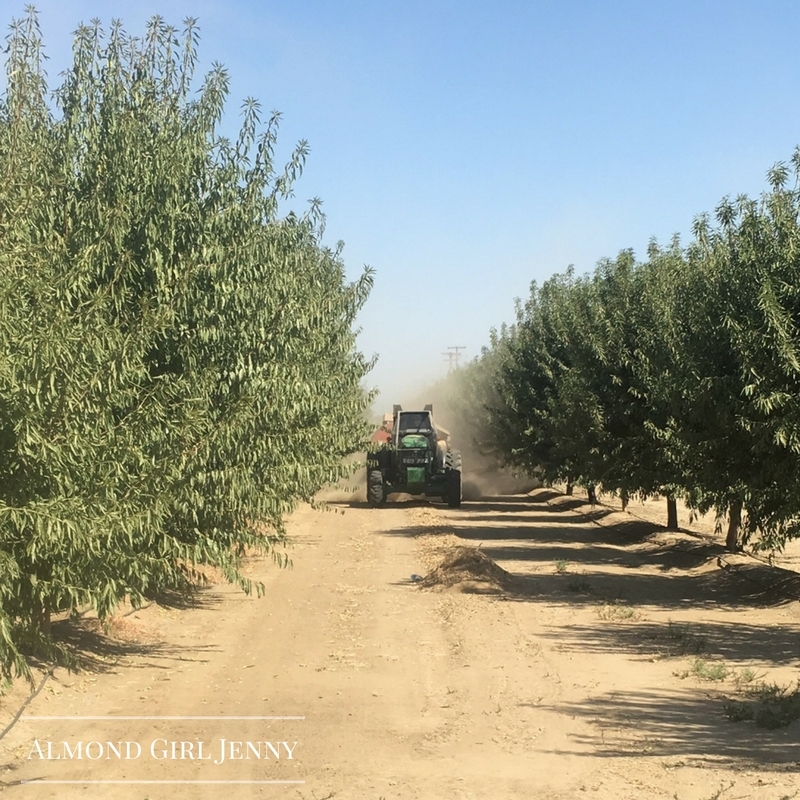 Depending on soil type, water stress, environment, or disease pressure an almond orchard generally lives for 25-30 years before it is removed. 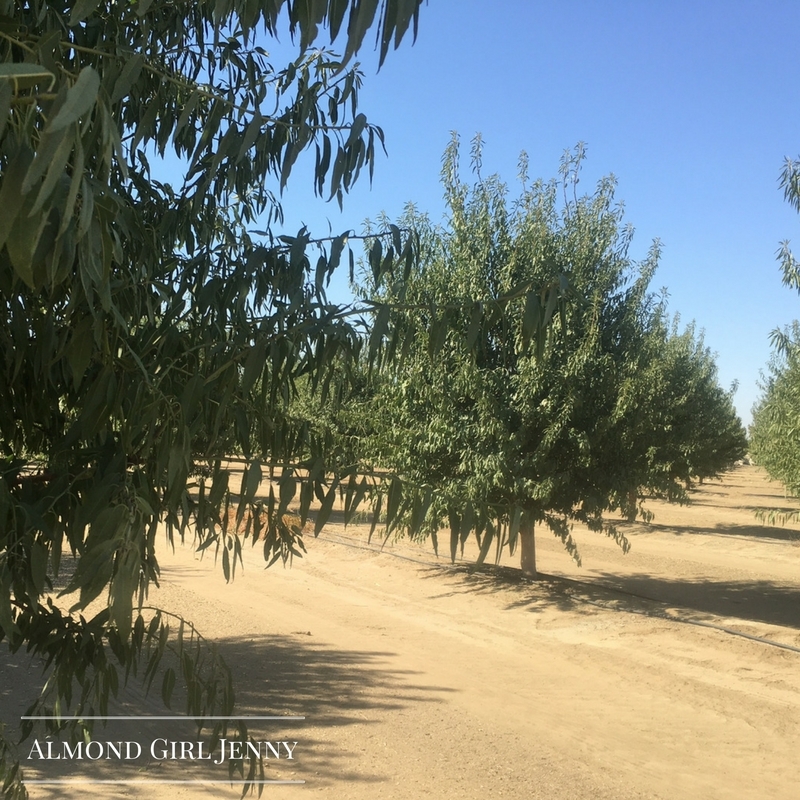 An almond tree hits a plateau for yield around 15 years and after that it starts to slowly decline. So the short answer is an individual tree may be productive for a long time, however for a farm the economics of the whole orchard have to be taken into account. This was the case a few years ago as well. Now our youngest orchard is having it's first harvest this year. 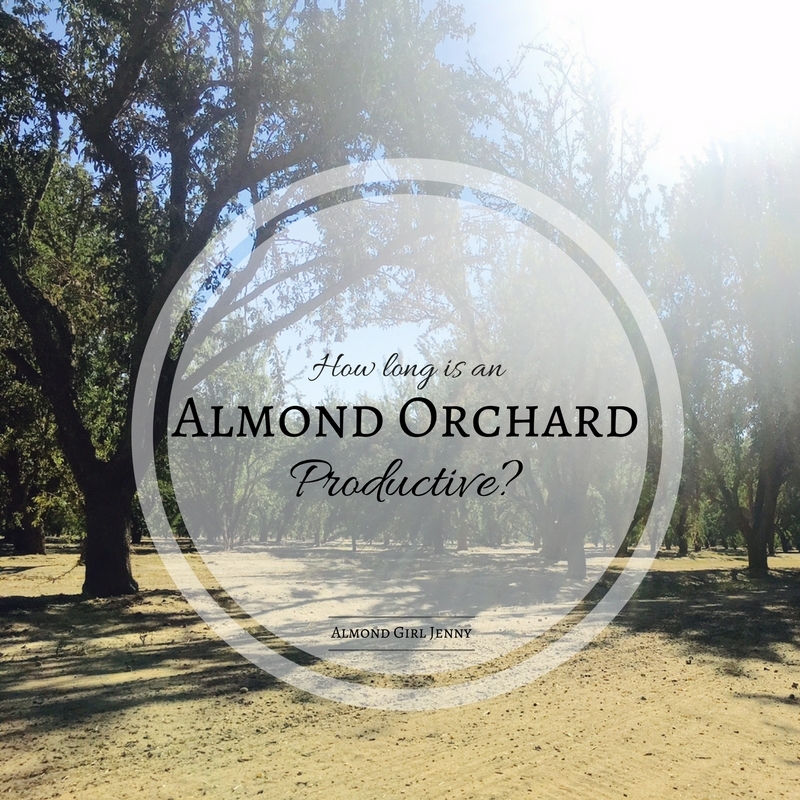 In March of 2014 our farm planted this young orchard after we ripped out an older almond orchard. Now, in it's third growing year we are harvesting. 2014 and 2015 were all about growing, training and pruning the tree itself. We focused on maintaining a healthy and happy tree. Now in it's third year of life, it made it's first harvest. It is a great life cycle lesson on our farm right now. We love to watch the young orchards be developed and become productive. At the same time, it is sad to see another orchard reach the end of it's life. After 28 years, it has seen a lot of growth. But I guess the same can be said about our family. 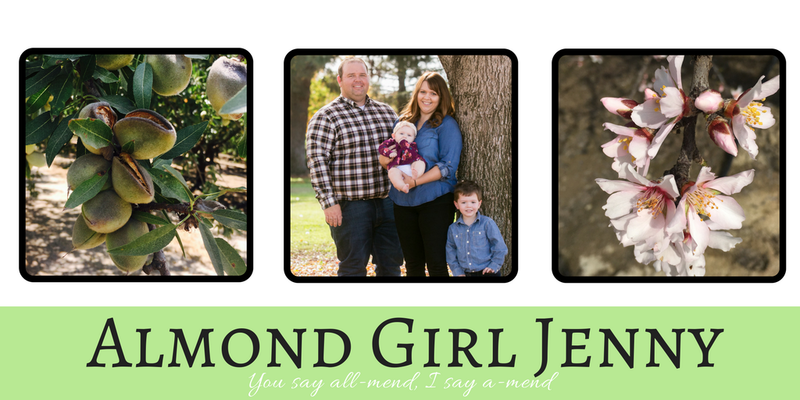 That orchard has seen our family grow over the last 28 years. If those trees could talk they could share the memories of our family and how we have grown, expanded and welcomed new life. Super interesting! Thank you. 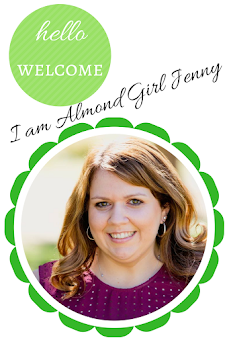 I grew up driving past almond orchards on the way to volleyball games. It's fun to finally learn more about what I was seeing. Keep it up! Glad you find my page helpful and interesting! Thanks for stopping by and the encouragement.